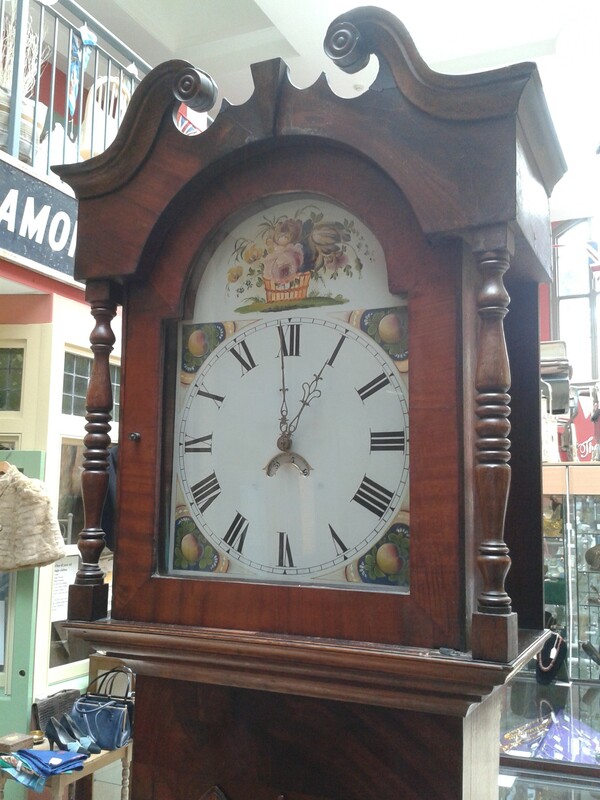 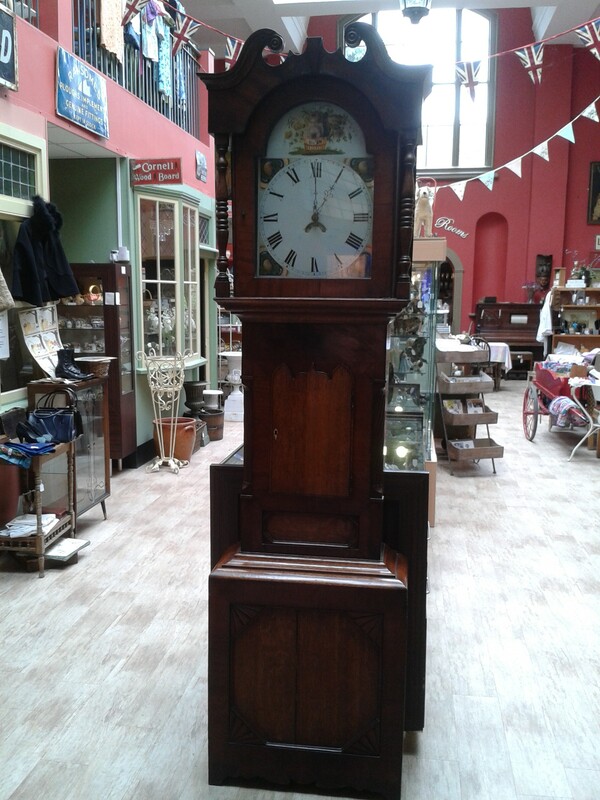 How’s this for a ‘Grand’ Grandfather Clock? A mid 19th century Long Case clock with painted arc dial and mahogany oak case. A…ma…zing!